After several successful singles and intense shows this summer, Bleeth are finally presenting to the world their latest full length effort, titled Geomancer. The album is preceded by the singles “Divulging Souls” (which premiered on Decibel Magazine), and “Blood Moon” (which premiered on Invisible Oranges). Both singles were met with a great response from both fans and industry critics. Geomancer will be released on all streaming platforms via Anti-Language Records. The sound and style of Geomancer is the culmination of the writing and touring experiences from 2016 till now, with the Miami trio not shying away from trying out new sounds, influences, or approaches. The album was recorded by Davin Sosa (Shroud Eater) and mixed by Ryan Haft (Wrong/Capsule) in Miami. Mastering was handled by Brad Boatright. Bleeth’s Geomancer is for fans of King Woman, Acid King and early Black Sabbath. Miami: ideal for warm weather, spring break partying and, apparently, doom. Doom merchants Bleeth have shared a new song, “Divulging Souls,” led by a crushing wall of sound and the powerful vocals of Lauren Palma, the band’s singer and guitarist. The sun, life-giver that it is, is now a sneering reminder of how fragile the human body is. 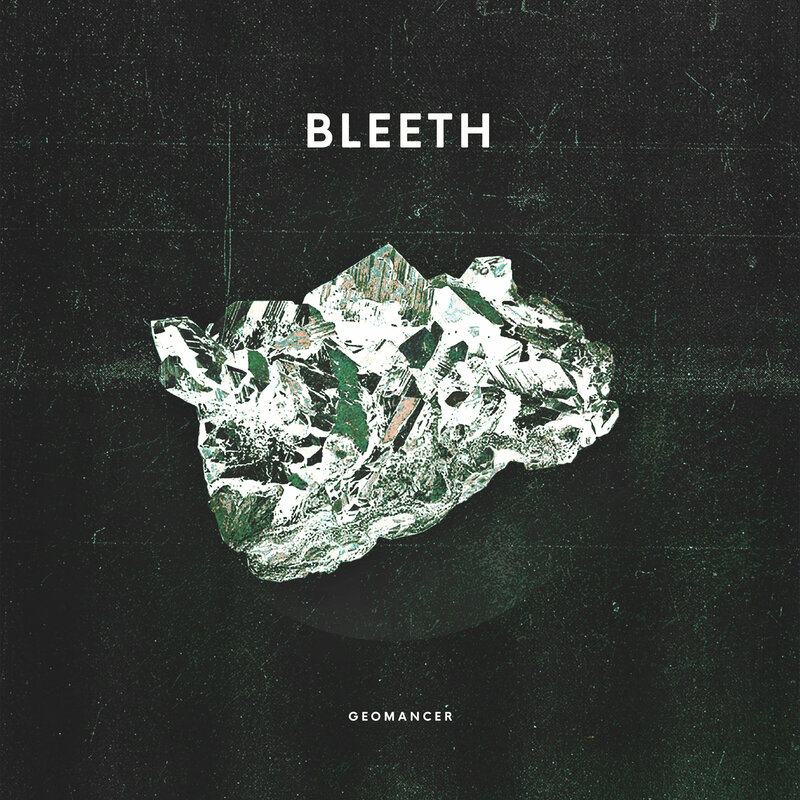 Miami’s Bleeth don’t make music about this environment, but they do make music of it. Maybe it’s their home base’s equatorial proximity, but Bleeth sound like they cook up their sludge on sizzling concrete. The edges are fried and the core melts out of every pore. – Invisible Oranges, on the single “Blood Moon”.